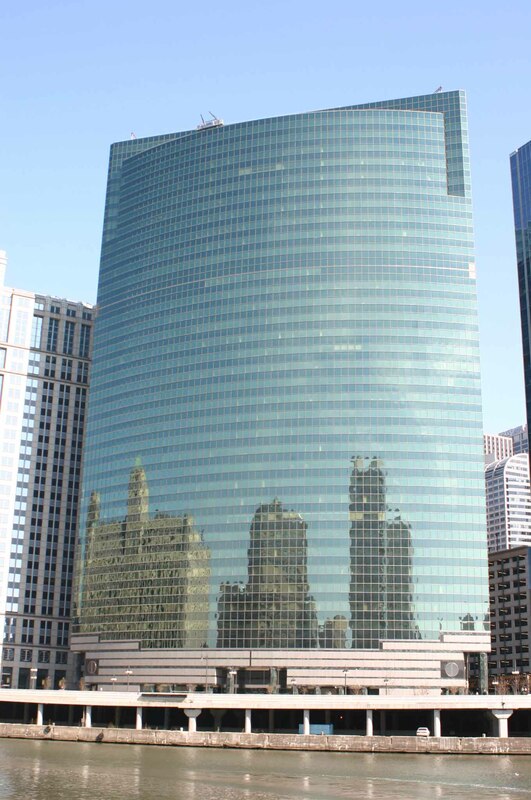 Since 1991, RCG has successfully completed engagements on behalf of clients requiring investment banking services including "workout" advice, entailing both sale of assets and additional equity infusion, as well as traditional merger and acquisition advisory assignments representing both buyers and sellers of companies. In addition to working with mature firms, RCG has been involved in selected venture capital transactions in such diverse areas as biotechnology, software and infotechnology, retailing and consumer and business service companies. We feel that our background as generalists particularly benefits clients when we are called upon to address smaller companies' needs. Identifying and structuring entry into new markets, both product and geographical, as well as refining investment opportunities for our clients globally, has been another firm priority. RCG has extensive experience in cross-border transactions and has performed financial advisory services involving both U.S.-based and overseas clients in transactions involving Europe, Central and Latin America and Asia.